Don’t quit your day job just yet.If you are a baby-boomer looking to start a home business, there are 5 Prerequisites Before Starting a Home Based Business & Quitting Your Day job . Leaving the security of a job with an established 401(k) plan, insurance or other benefits attached to it can be a hard choice for anyone who is Interested in Switching to a Full time Home based or Online Entrepreneur. No matter what type of Day job you have or what kind of Online Home based Business You want to establish a smart Exit Strategy is very important. Analyzing and preparing your exit strategy from your job will be crucial to your long-term success as a home business entrepreneur. Do you have adequate savings? How much can you spend from those savings in setting up Your home based business that You always dreamt for. Second Most Important thing is to create a financial plan. How much is your salary now? What are your fixed, variable and frivolous expenses? Creating a solid plan so that you and your family will know exactly what the financial picture will be until your business gets off the ground and starts generating revenue. There are several business models to choose from; affiliate marketing , Blogging , eCommerce , home party plans, & consulting to name a few. You have to make the decision based on your personality and what you are best-suited for. Choosing a legal entity for your business should be discussed with a tax accountant or your attorney. Options are sole proprietor, LLC etc. Just like other business Models there are certain Benchmarks that will determine Your Success as a Home or Online Entrepreneur. Although not conventional but Online business is still a business and you need to set your business benchmarks. Although once established properly & initial steps done right, an Online Business is a better replacement of any 9-5 Job. Normally if you select a good business model, and take help from right Mentors and use right tools , Success is Yours. But sometimes , we select a flawed model or fall in a trap by opting for a shortcut to success. Have a plan B for such a case e.g. if you are not getting the expected returns or output You must know how to pivot your Original Idea. 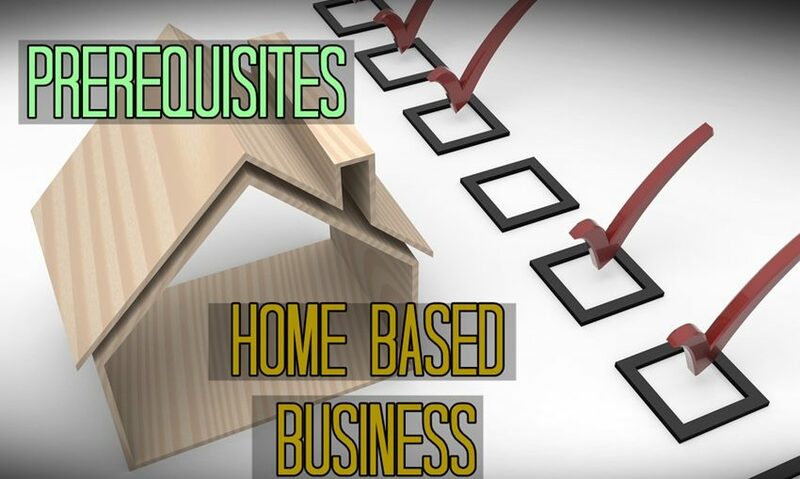 We know there is more meaning to life than getting consumed by an unrewarding 9-5 job, but there are also important steps we must take first.Make Sure You keep in mind these 5 Prerequisites Before Starting a Home Based Business because Planning & preparing for your home business NOW, will save you from headache’s later on. 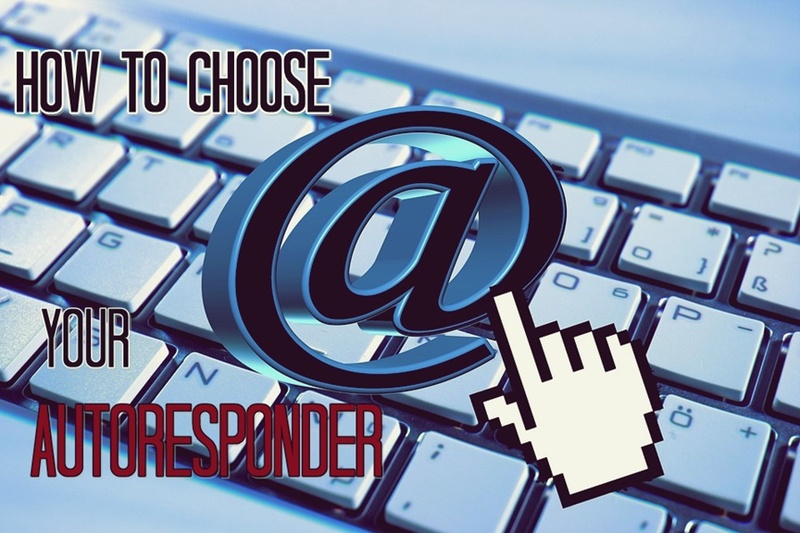 Feel free to email me if you have any question related to what business to choose Or with setting Up your new Business.